As your pet grows older, their health and nutritional needs to start to change. 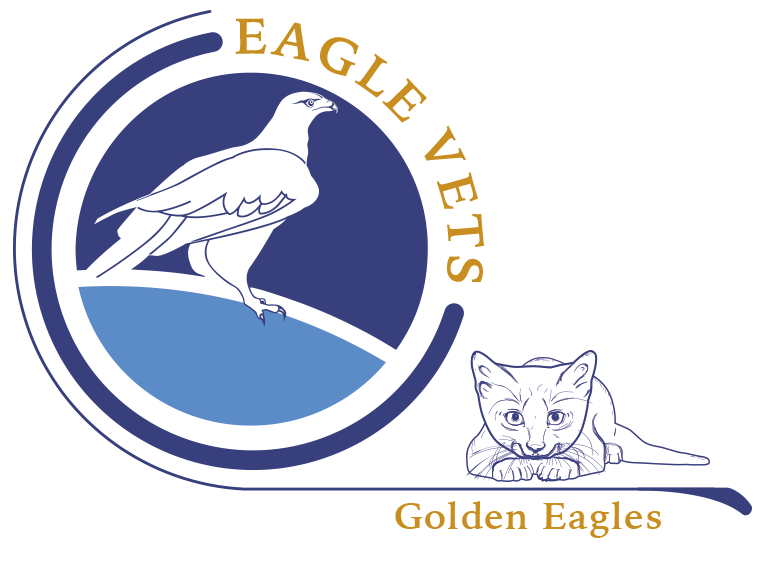 Golden Eagles Senior Pet Clinics are run by our experienced nursing team and will cover all aspects of your pet’s health and advise how to help your pet in their senior years. Symptoms of old age related illness often comes on slowly and are easily missed. This can unfortunately result in treatment being given too late. With early detection we can slow down the progression, or even avoid some conditions and diseases seen in senior pets. 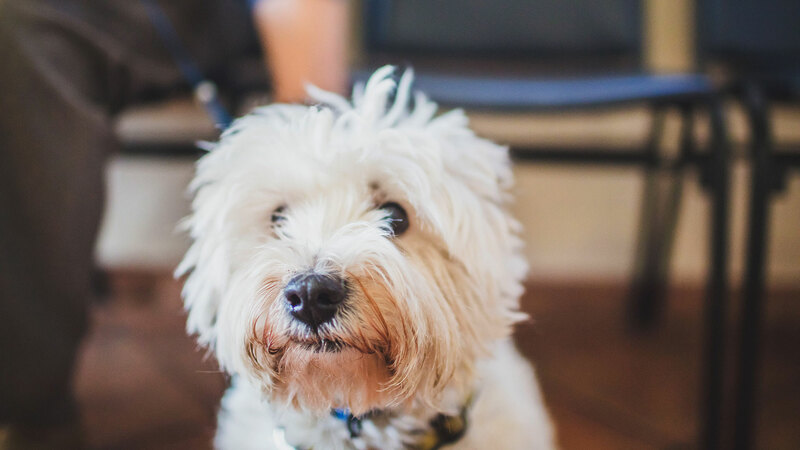 Our aim is to help your pet have a longer, healthier and happier life! What does the Golden Eagles Senior Clinic involve? Dietary advice and a free bag of food tailored to your pet’s needs.